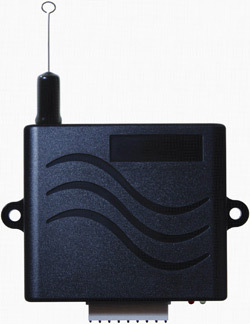 HIVE 300/310MHz Receiver: 2 channel, Compatible with Multicode 300 MHz remotes such as 3089, 3060, 4120, and 3083 models. As well as Linear 310 MHz remotes such as Linear DT, DT2, and Mini-T models. 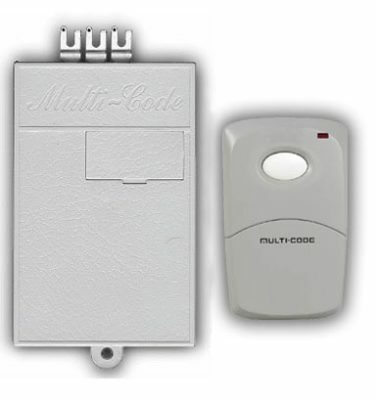 This Universal Multicode/Linear receiver will easily attached to a gate or garage. 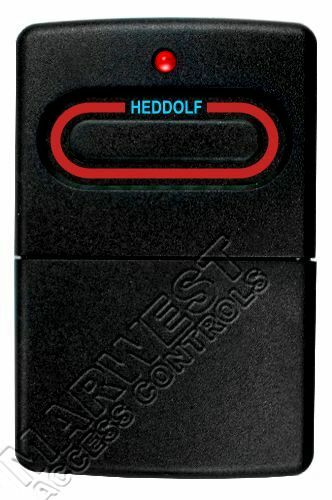 DIGI-CODE REMOTES: DC5010 and DC5040 transmitters.